Don's Wholesale takes pride in our inventory. We invest, on average, $2,900 into each vehicle before it is considered Don's Wholesale certified and ownership ready! 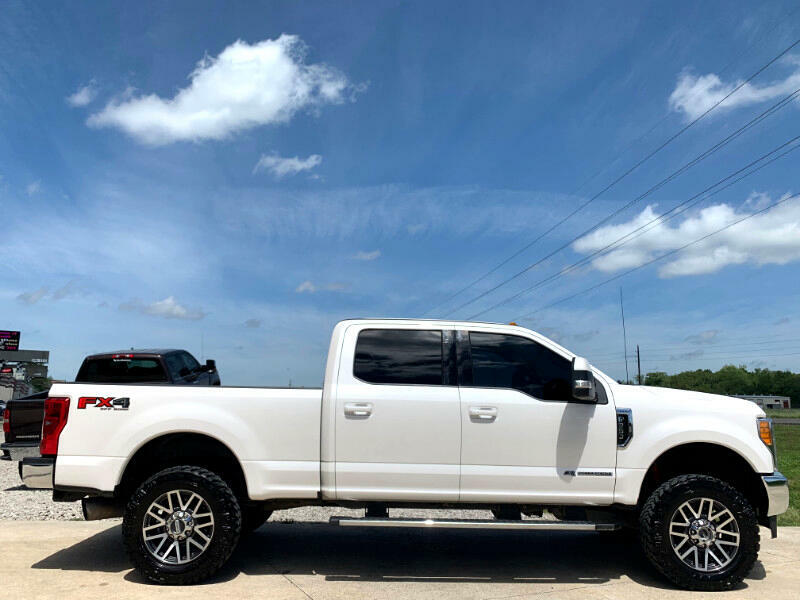 This particular vehicle has 35'' NITTO RIDGE GRAPPLER TIRES, WINDOW TINT, LEATHER, POWER SEATS, PASSENGER POWER SEATS, AC/HEATED SEATS, MEMORY SEATS, POWER LOCKS, POWER WINDOWS, POWER MIRRORS, BLUETOOTH, NAVIGATION, BACKUP CAMERA, CRUISE CONTROL, STEERING WHEEL MOUNTED CONTROLS, RUNNING BOARDS, 4WD. FOR MORE INFORMATION OR TO SCHEDULE A TEST DRIVE PLEASE CONTACT A MEMBER OF OUR SALES STAFF.